We need an Air Traffic Controller! Put a call into the Mayor. I don’t care if he’s on holiday! Who has the Emergency Operations Manual? Fire Chief saw it strike! No more tuna fish sandwiches! What will we wake up to? It was like a war zone! For a transcript of the lyrics to the regimental song Ric-a-Dam-Doo, click here. The PPCLI soldiers of “Charlie Company” were experienced. 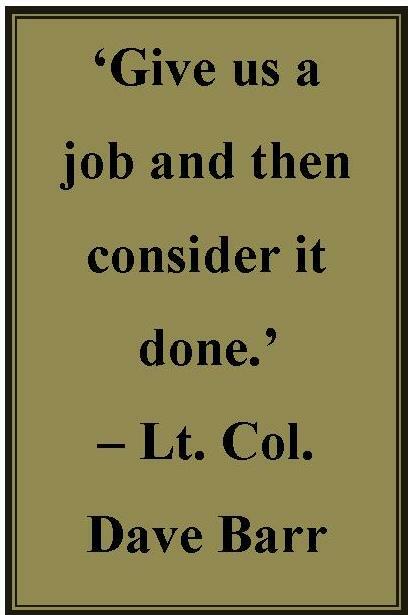 The 3rd Battalion had worked other disasters and were accustomed to hard work. They had been in Winnipeg during the floods, Quebec after the ice storms, and seen duty in Bosnia and Somalia. 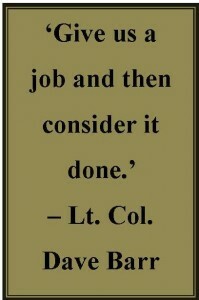 The army’s main task was to relieve exhausted firefighters on the front line. After two days of comprehensive firefighting field training, they were ready and eager to enter the field of operation. They proceeded to fight the fire in a true military manner. They worked alongside non-military firefighting crews and heavy equipment operators. It did not take long for a mutual respect to build between the army and the civilian firefighters. Soldiers answering a callWhat will we wake up to?